The Cybersecurity 202: Congress isn't happy with Trump's cyber strategy. It wants a commission to help. Sen. Ben Sasse (R-Neb.) says the Trump administration needs to get serious about cyberdefense. And he’s taking some cues from history with the hope of kicking the administration into action. 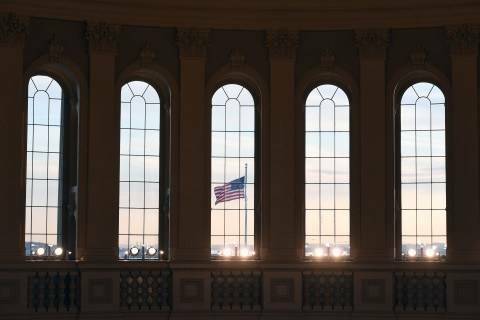 Tucked in a massive defense policy bill Congress appears poised to pass in the coming weeks is a measure from Sasse that would create a commission of top national security officials, lawmakers and experts to draw up a comprehensive cyberdefense strategy for the country. The proposal is based on the Project Solarium Commission, a Cold War effort President Dwight D. Eisenhower launched in the 1950s to counter the Soviet threat. It’s another way Congress is trying to force President Trump’s hand in developing a clear doctrine for how the United States responds to cyberthreats from nation states like Russia, which Trump refuses to unequivocally state interfered in the 2016 election. As Trump waffles on Russia’s interference in the election, and his White House sheds top cybersecurity talent, the measure would give Congress and its hand-picked experts a more direct role in steering the national discussion. The 14-member “Cyberspace Solarium Commission” would consist of the director of the FBI and top deputies from the Office of the Director of National Intelligence, the Department of Homeland Security and the Pentagon. The remaining commissioners would be members of Congress and “nationally recognized” cybersecurity experts picked by House and Senate leaders from both parties. The goal is to produce a “clean and coherent plan for deterring and defending our country from cyber attacks” by September 2019, Sasse said. If approved, it would be a shot across the bow from lawmakers, said Bobby Chesney, a national security law professor at University of Texas at Austin and co-founder of the blog Lawfare. “There's no question that Congress by doing this is showing concern about the executive branch not paying sufficient attention to the need for clear strategic thinking." “If the White House can’t or won’t administer a sound top-level policy, then the next best thing is for Congress to oblige it to do so," he continued." Sasse's amendment made it through the conference committee process into the final version of the National Defense Authorization Act. The House is likely to vote on the bill in the coming days, before it goes back to the Senate for final approval. This isn’t the first time lawmakers have sought to squeeze such a strategy out of the Trump administration. The White House in April sent Congress a report on its cyber policy in classified form, as required by a provision in last year's defense spending bill that required it to do so. 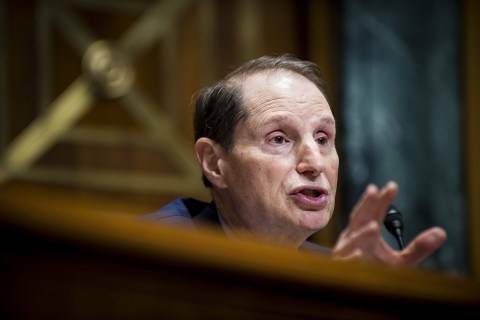 But Sasse’s legislation signals lawmakers weren’t satisfied with what they got. Sasse's proposal is one of several provisions senators pushed through this year's NDAA seeking to prod the administration into overhauling the country’s cyberdefense policies. One, for example, calls on the administration to establish a cyberwar doctrine. Another authorizes the president to direct U.S. Cyber Command to “disrupt, defeat and deter” cyberattacks. To be sure, the administration says it's working hard to fight digital attacks from foreign adversaries. Top national security officials including Secretary of State Mike Pompeo and Homeland Security Secretary Kirstjen Nielsen have spoken publicly in recent weeks about how the administration is ratcheting up its cyberdeterrence efforts. And the administration hit Russia with sanctions this year as punishment for its attacks on the 2016 election and other cyberoffensives -- but only after Congress forced Trump's hand by passing legislation requiring them. But the recent departure of some of the White House’s cybersecurity leaders has added to concerns that the administration is giving cyberdefense short shrift. Tom Bossert, Trump’s homeland security adviser and cybersecurity czar, was forced out in April amid turnover on the National Security Council, as my colleagues reported. White House cybersecurity coordinator Rob Joyce left soon after, and his position has since been eliminated. Sasse’s commission proposal could help fill the void they left, Chesney said. Then again, it’s just a commission. Nothing it produces would be binding on the Trump administration. And the White House would be free to disregard whatever findings or conclusions it turns up. But that doesn't mean it should be dismissed it outright, Chesney said. Krebs also said Russia still carries out “malign influence operations” to sow political discord in the United States but added that U.S. authorities have not yet found any indications that Moscow is trying to infiltrate election systems across the country. 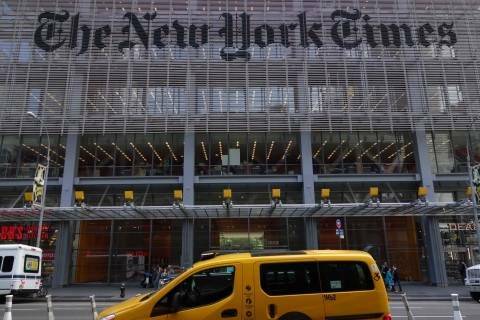 “While these recent activities are designed to exacerbate sociopolitical divisions, there does not appear to be an effort at the same scope or scale directed at the midterms that was observed in 2016, nor have we seen Russian cyber operations directly targeting state and local election systems infrastructure,” Krebs said. PWNED: Sens. Patrick J. Toomey (R-Pa.) and Chris Van Hollen (D-Md.) want the Treasury Department to enact punitive measures against the 12 Russian military intelligence officers who were indicted in special counsel Robert S. Mueller III's investigation. 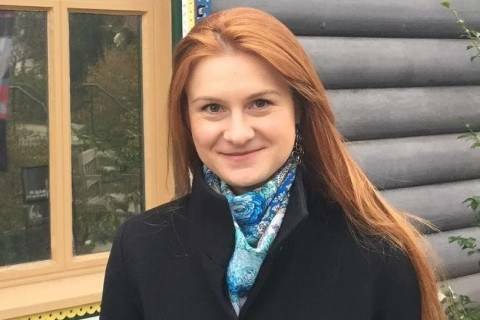 To some who knew her as a graduate student, Butina’s indictment on federal charges validated their own unsettling suspicions. 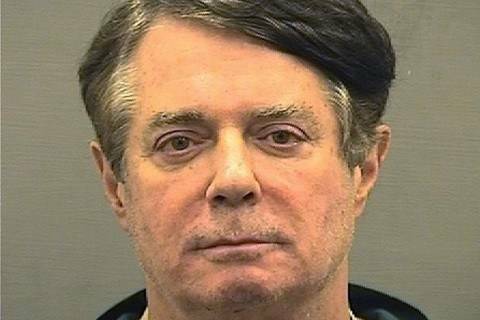 Judge greets potential Manafort jurors: ‘Can you put what you’ve read and learned aside? The pool of about 70 people filled out juror questionnaires Tuesday for the bank and tax fraud trial of President Trump’s former campaign manager, set to begin July 31. 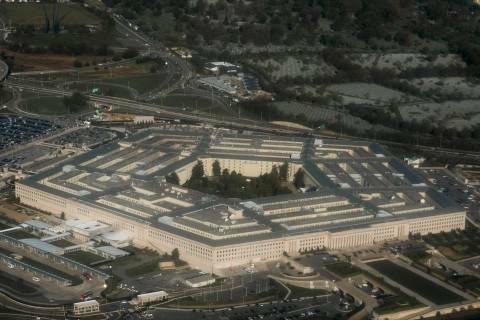 Congress packed a lot of tech and cyber changes in the NDAA. The conference report for the fiscal year 2019 defense spending bill looks to the Pentagon to open the books on its cloud acquisition strategy. 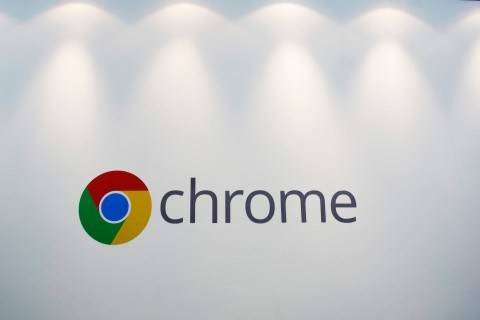 Chrome now marks all unencrypted websites as "not secure"
Runa Sandvik believes information security can fit into reporters’ lives seamlessly and conveniently. 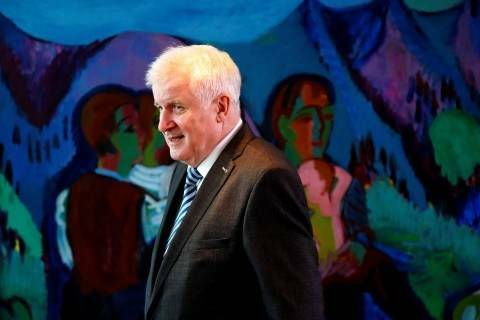 Germany is considering laws that would let it respond actively to foreign cyber-attacks, Interior Minister Horst Seehofer as he presented a domestic intelligence agency report showing Iran was the latest power to ramp up hack attacks on German systems. The Brookings Institution hosts a panel discussion on online privacy tomorrow.